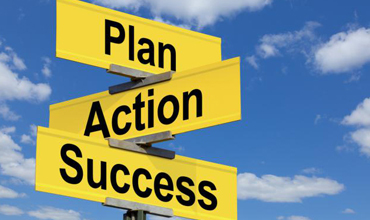 A Wellness Operating Plan creates a healthy workforce and lower insurance costs. A 2011 study published by the American Journal of Health Promotion showed that health care costs rose at a 15% slower rate among wellness program participants than a comparison group when employers consistently offered a wellness program to their employees. 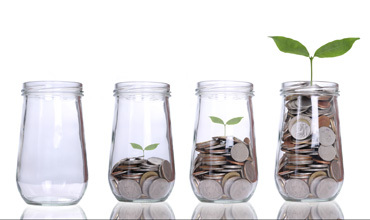 A review of 72 studies published in the same journal showed an average corporate wellness return on investment (ROI) of: $3.48 per $1 when considering health care costs alone | $5.82 when examining absenteeism | $4.30 when both outcomes are considered. The Bronze Health Wellness program is for the company who is just starting out with health & wellness. They may or may not have designated an employee as a Wellness Champion. The Silver Health Wellness program is for the company who has established an in-house Wellness Champion to work in partnership with a Choose Health designated Health Coach. The Gold Health Wellness program is for the company who has established an in-house Wellness Champion to provide onsite health coaching with an additional benefit of an individualized memebership with Choose Health. 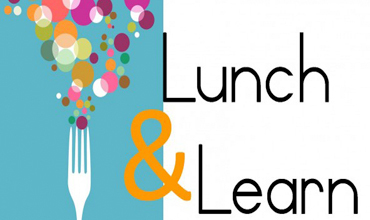 Choose Health Lunch & Learns are presented by our Registered Nurses, Health Educators or Certified Health Coaches. They prepare visually dynamic and professional interactive lectures with PowerPoint or Prezi, videos and hands on demonstrations. In addition, the lectures can be recorded as webinars to be viewed by remote employees or individuals who were not able to be present for the “live” presentation. Pricing Options: There is a presentation fee for all customized lunch and learns. There is an additional cost for webinar format. Our Health Coaches, also referred to as Wellness Coaches, work with clients to facilitate and support healthy, sustainable behavior change by challenging a client to develop their inner wisdom, identify their values, and transform their goals into action. Health Coaching is a confidential partnership between you and a Health Coach with the objective of assisting you to achieve your personal wellness goals. 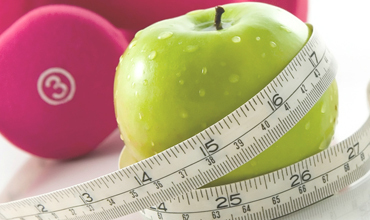 Health Coaching utilizes effective behavioral principles to assist you to make lifestyle changes. 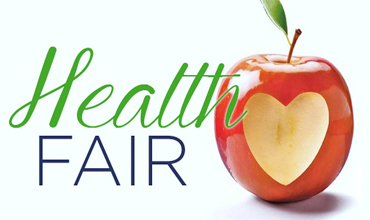 Health fairs are a great opportunity for employers to improve their employees’ health awareness and self-care practices. Encouraging healthy habits and preventive health care has the potential to reduce absenteeism and medical costs. Companies that provide employees with regular health awareness opportunities demonstrate their commitment to maintaining healthy lifestyles. 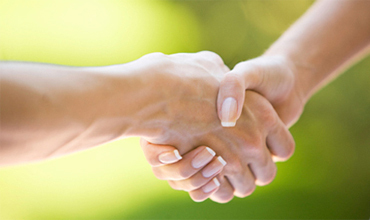 We can customize your health fair to match your company's needs. Health Coaches, Nurses, Biometric Screenings, Food demos, Chair Massages, Informational Handouts and more! The results are mutually beneficial for employees, employers, and the community at large. Everyone wins. Contact us for more information or to customize a health fair for you! Our professional health care staff provides high quality service for you, and are available throughout New England. We are a preferred vendor for health insurance carriers & self insured employers and have had repeat customers for over 10 years. What will you receive? Customized aggregate reporting to build health and wellness initiatives, one on one Health Coaching, immediate results counselling following the screenings, health risk assessments (HRAs) to coincide with biometric screenings. We conducted more than 200,000 biometric screenings last year! Please contact Choose Health by Sargent & Associates anytime during the year to schedule your company's Fall flu clinic. Book your flu clinic date today, as our Fall dates book quickly! * Give your employees opportunity to be well! 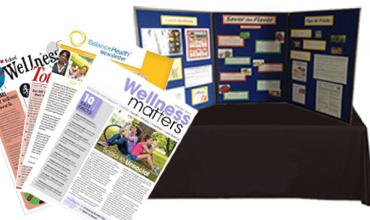 Contact us to customize a wellness newsletter or Tri-fold for you! Employers are creating better environments to support employee health. Corporate wellness programs can help employers manage health care costs and improve productivity by creating a healthier workforce. Employees can gain access to tools and resources to improve their health and reduce their risk of developing chronic conditions. Do you have a culture of wellness at your place of work? Are your employees interested in wellness? The Choose Health online wellness portal is a comprehensive and licensed computer software program personalized just for your team.. The Choose Health wellness portal includes a NCQA certified Health Assessment with comprehensive reports, food logs, exercise planners, wellness workshops, challenges, daily wellness tips, trackers and a robust health library. The Choose Health wellness portal can be supplemented with the support of a Health Coach. 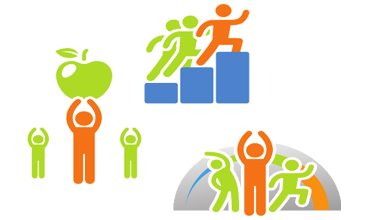 As an extra bonus, the Health Coach would confidentially work with participants to develop a realistic health goal. The Health Coach would offer support, encouragement and education through the secure HIPPA compliant health and wellness portal. With or without the support of the Health Coach, the Choose Health wellness portal provides a "snapshot" of a participant's health, and a wealth of information and resources for improvement where needed or desired. 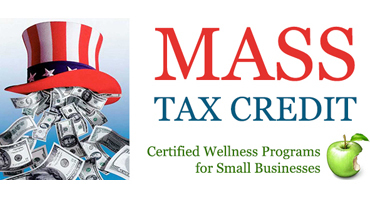 The Massachusetts Department of Public Health annouced the final regulations of the MA Wellness Tax Credit Incentive! Does your company have fewer than 200 workers and offer health care benefits? Making lifestyle changes can be overwhelming! Our Wellness Challenges can help you improve your lifestyle, both at work and at home with the support of a health coach. Engage in some fun, healthy exercise with your co-workers by counting steps or distance, on your own or as part of a team! Shed some pounds with some friendly supportive interoffice competition. Complete and report daily nutrition goals and progress! Log your sleep or engage in healthy relaxing ways to manage stress. Every little bit counts and having a supportive culture at work, can help you take the baby steps towards a healthier you!